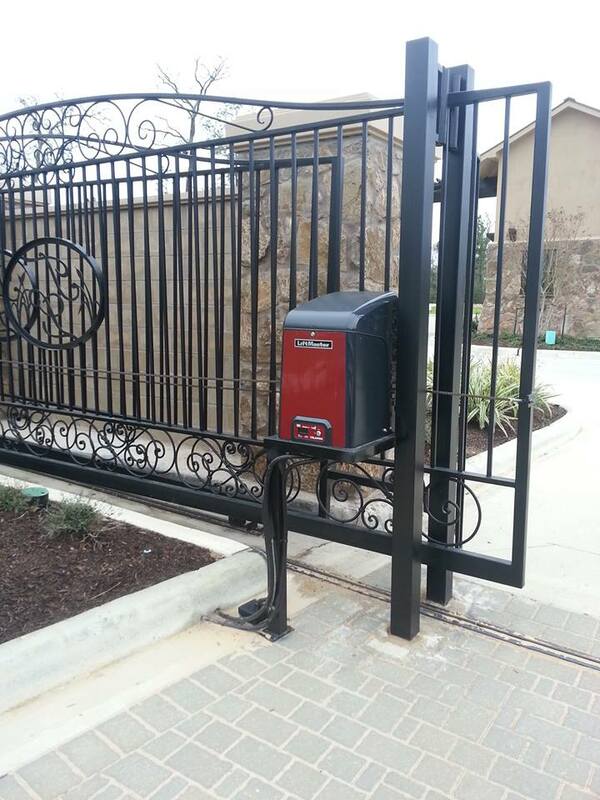 We offer a complete warranty on all of our work. 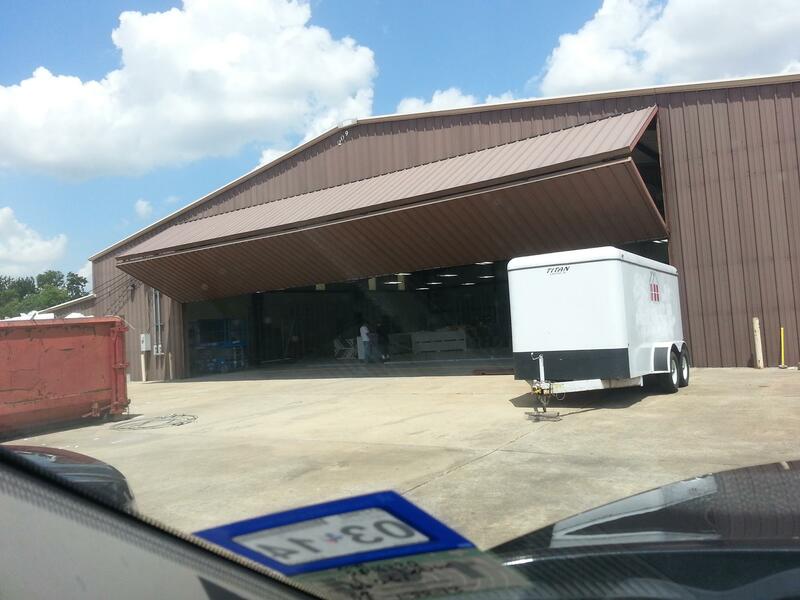 Call us today, to find out why 911 Garage Door Services is every Houstonian's First Call every time. ALLEN TOOK THE TIME TO EXPLAIN THE REPAIR TO ME. 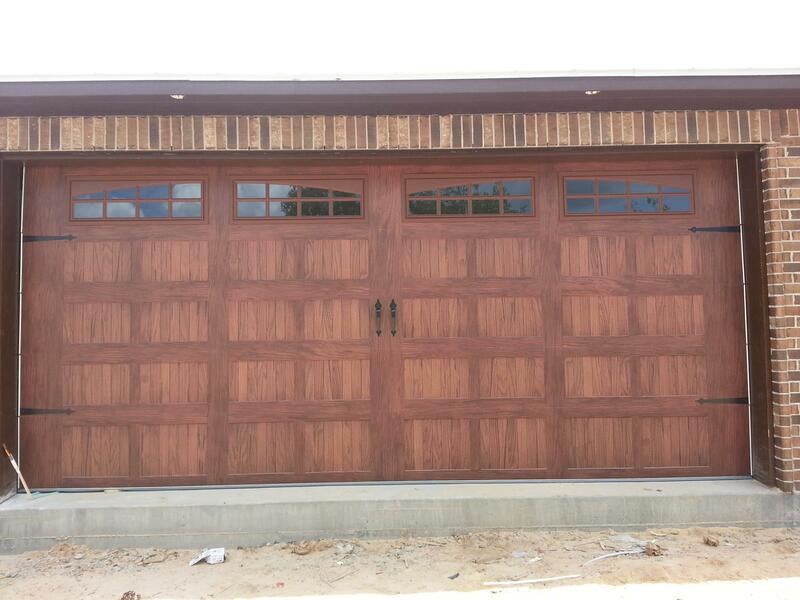 I WOULD GLADLY RECOMMEND 911 FOR GARAGE DOOR REPAIR. Broken springs and cables are common. 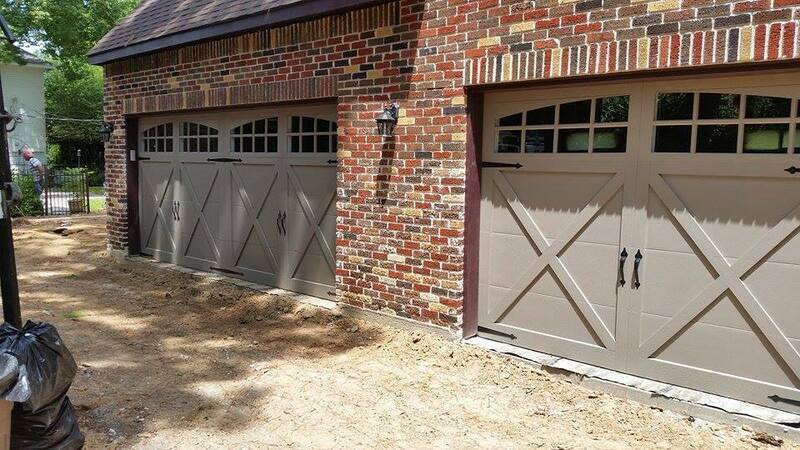 Is your garage door off track? Slipping? Occasionally falling off on one side? 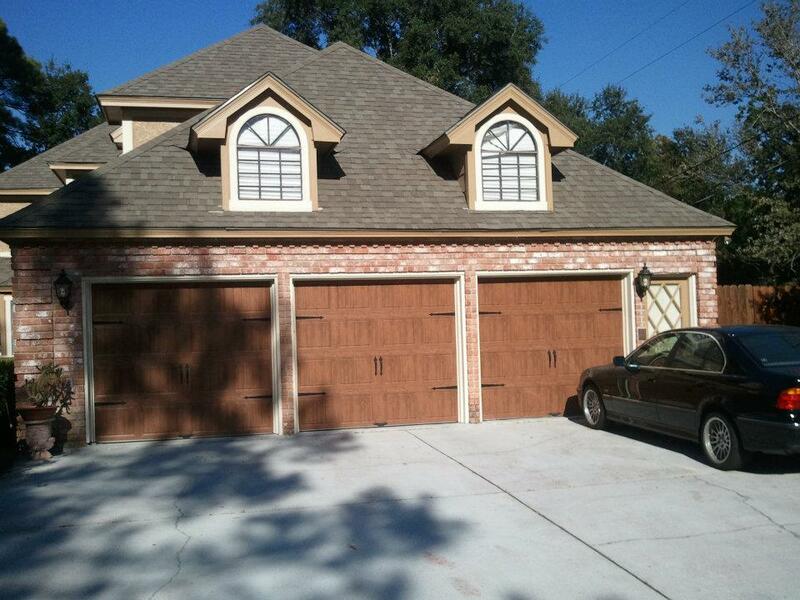 We can repair, replace or upgrade every garage door. We program new openers. And the price we quote is the price we stand by. 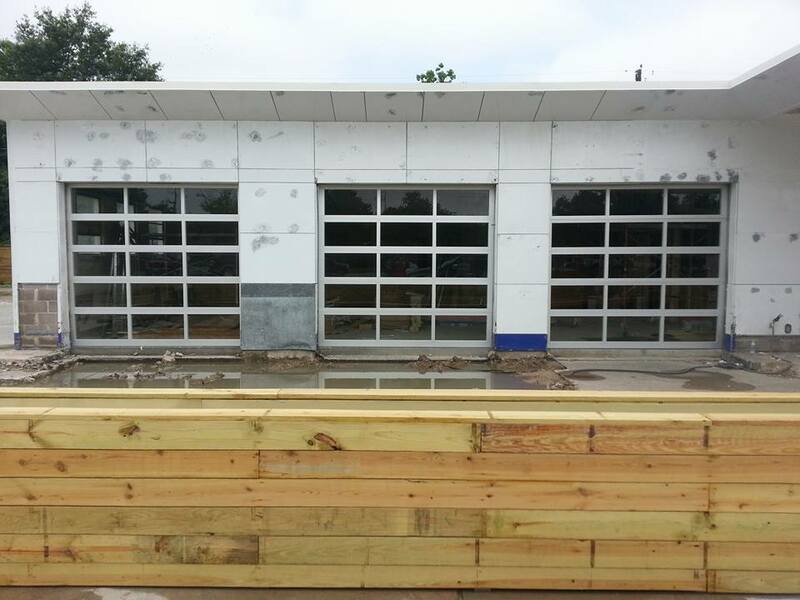 We expect the push of a button to get our doors to go up and down. Noise can be a precursor of a situation on the horizon. 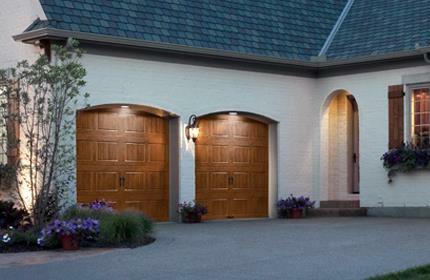 24-hour emergency garage door service. Repair. Replacement. Installation. Call today for fast friendly service. Servicing Greater Houston and beyond. Locally owned and operated. Fully Insured.